Hwy 101 mile marker 174.5. 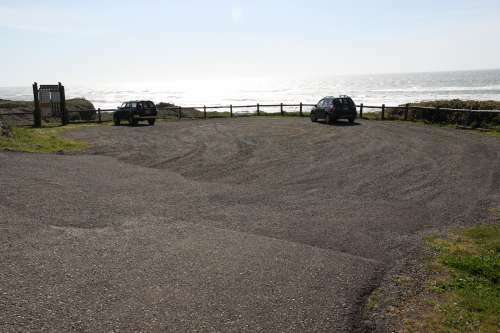 This is a small viewpoint, with beach acess. 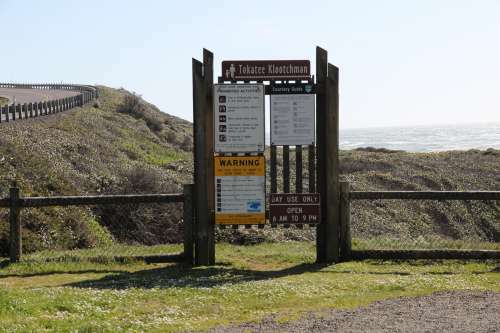 Oregon Parks link:Tokatee Klootchman State Natural Site No fee required.